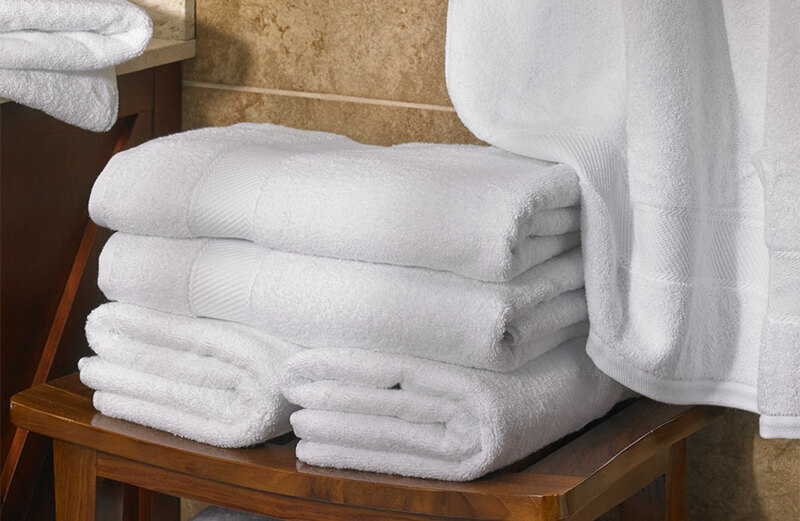 Refresh the details in your routine to feel your best. 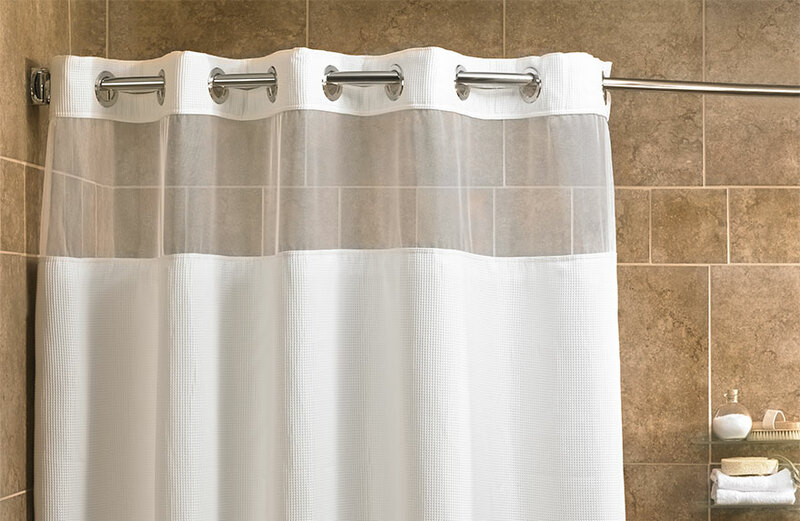 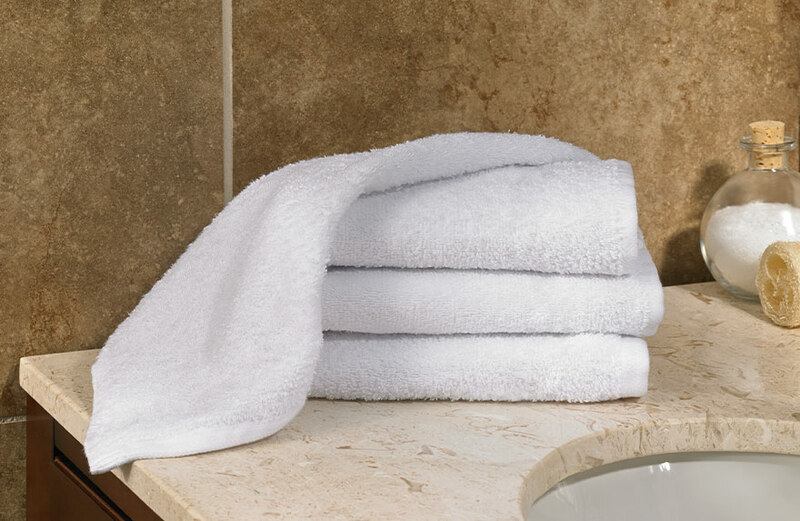 At Fairfield, we know it’s the little things that matter, like soft bath linens that relax upon touch. 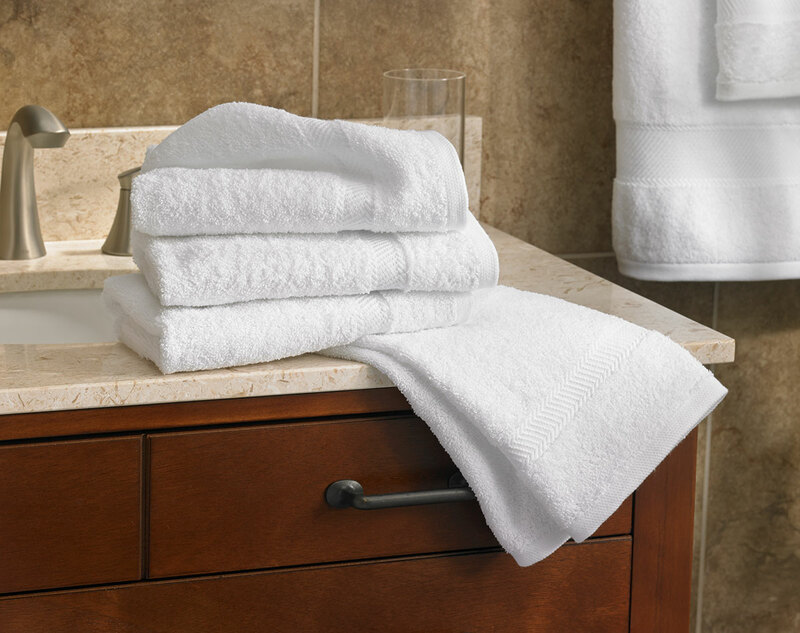 Include our terry hand towel in your day to day, just to feel a little more amazing.